Anomali is committed to helping cybersecurity professionals stay ahead of threats. 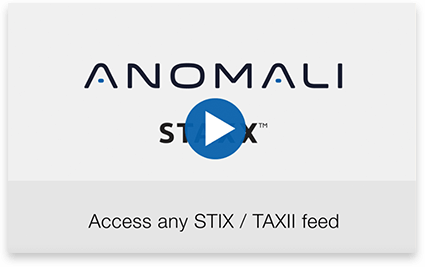 To support cyber defenders, Anomali offers free threat intelligence, STIX/TAXII clients, threat subscriptions, discussion boards, and other resources. Learn more below and get started. STAXX gives you an easy way to access any STIX/TAXII feed. 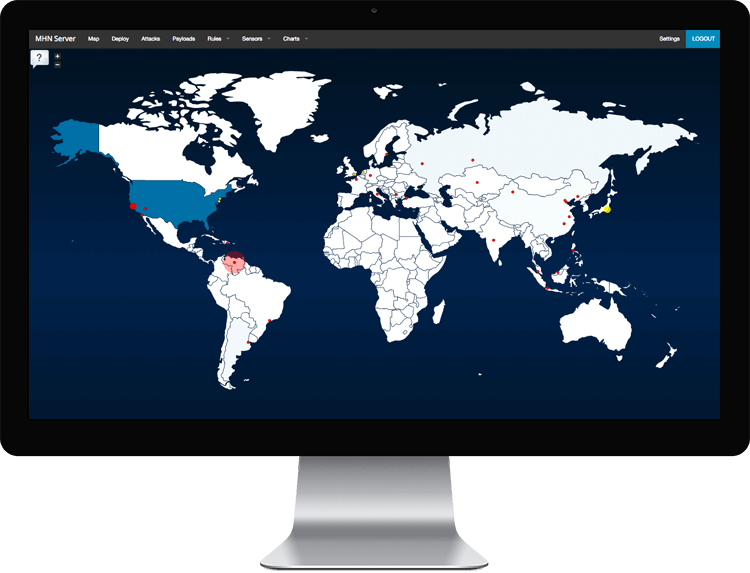 Simply download the STAXX client, configure any STIX/TAXII-compatible threat feed, and setup a retrieval schedule. 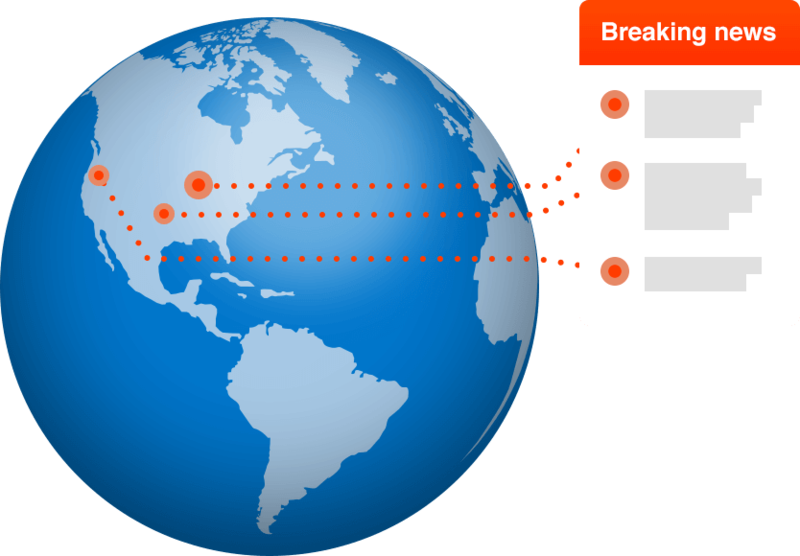 Anomali even provides free, out-of-the-box threat intelligence with the Limo intel feed. Stay up to date on the latest threats. 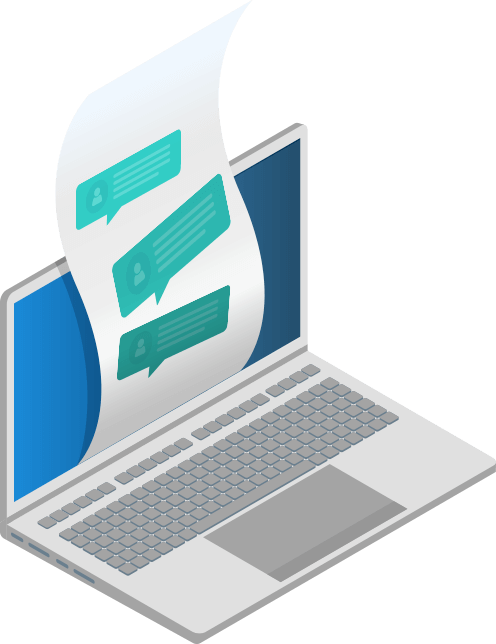 Limo is a suite of Anomali-curated threat intelligence feeds, offered free to the community. Every week threat researchers on the Anomali Labs team publish the Weekly Threat Briefing — a summary of key security threat developments of the week. Subscribers also receive notifications of latest Anomali Labs Research Reports. All connected devices see background internet radiation, including scan and attack traffic. 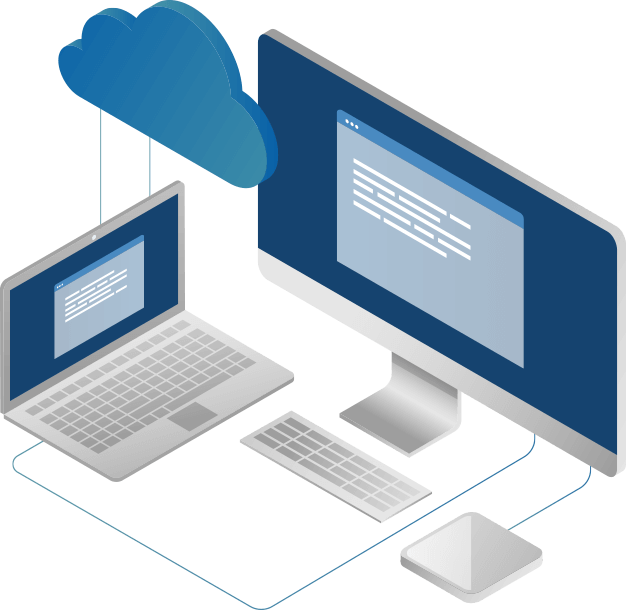 Honeypots allow you to capture this traffic and analyze attack data to better understand your threat landscape. Modern Honeynet is an open source project that lets you quickly and easily deploy honeypots and collect information for research and threat intelligence.